A 3D design guide about the basics of modeling and the best software for it. In 3-D computer graphics, 3-D modeling (or three-dimensional modeling) is the process of developing a mathematical representation of any three-dimensional surface or object (either inanimate or living) using specialized software. The product is called a 3-D model. It can be displayed as a two-dimensional image through a process called 3-D rendering or used in a computer simulation of physical phenomena. The model can also be physically created with 3-D printing devices. 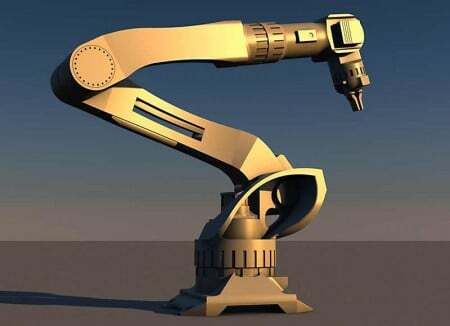 Models may be created automatically or manually. The manual modeling process of preparing geometric data for 3-D computer graphics is similar to plastic arts like sculpting. This 3-D design guide will cover the basics of modeling and the best software that can be used for it. It also recommends the best software for beginners. Solid: These models define the volume of the object they represent (like a rock). These are more realistic but more difficult to build. Solid models are mostly used for visual simulations, like those in the medical and engineering fields. They're also used for CAD and specialized visual applications, like ray tracing and constructive solid geometry. Shell/boundary: These models represent the surface—the boundary of the object—not its volume (like an infinitesimally thin eggshell). These are easier to work with than solid models. Almost all visual models used in movies and video games are shell models. Next in our guide is the software that helps you design. 3-D software enables engineers and architects to design, inspect, and manage engineering projects within an integrated graphical user interface (GUI) on a personal computer system. Most applications support solid modeling with boundary representation (B-Rep). Some helpful 3-D designing software is listed below. 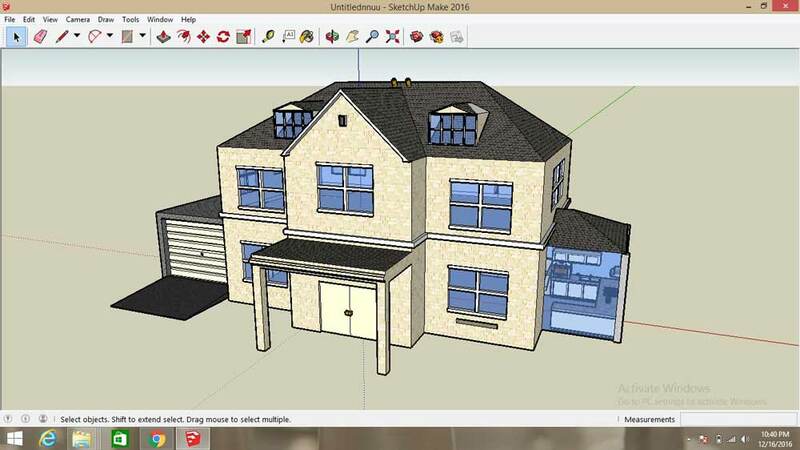 Google SketchUp is the best software for beginners. The tools are easy to understand and use. 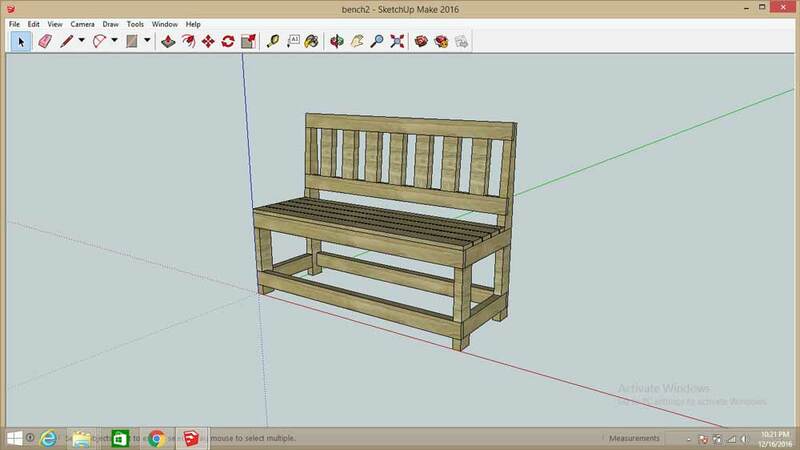 Check out these video tutorials to learn more about SketchUp. 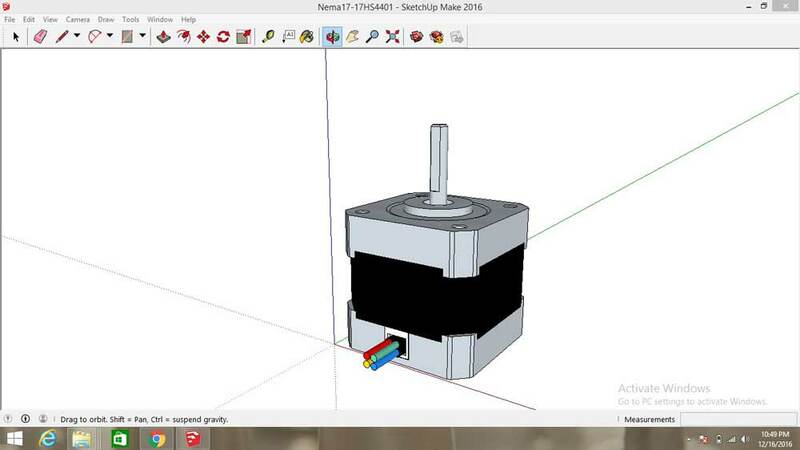 This 3-D design guide is intended to allow beginners to get started on 3-D designing easily. Stay tuned to Maker Pro to read more. You can also connect with me on our online Slack channel to get more guidance.